Claim your spot at the event now! HUB University: 2019 Employee Benefits Legal Update Do your New Year resolutions include compliance with employee benefits regulations? The only thing that we know about 2019 is that it's sure to bring change on a variety of fronts, many of which will impact your day to day operations. Cost controlling measures and benefits administration won't keep you up at night if you know now what you can do to minimize disruption tomorrow. 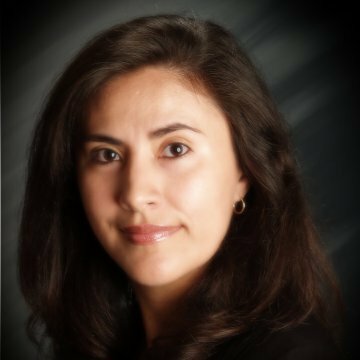 As Chief Compliance Officer for the Western Region for HUB International Limited, Liliana is responsible for addressing employers’ health and welfare responsibilities under federal and state laws and city ordinances. She works closely with HUB’s service teams and clients to develop short- and long-term strategies that will allow clients to remain in compliance while addressing clients’ financial and human capital needs.